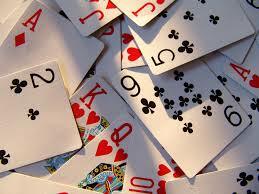 Bridge for Beginners is 9 week course taking place in the library, for anyone who wants to learn how to play the card game Bridge. The course starts on Thursday 2nd October between 10:00-12:00. Don't worry if you miss the first few sessions-you are still more than welcome to join us for any sessions you can attend. The course is free, with a suggested donation of £2. 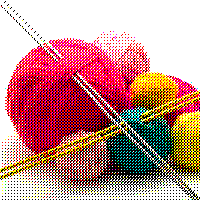 From Wednesday 15th October, Knitting & Natter Mornings are taking place in the library between 11:30-13:00. Come along to knit and/or sew over coffee & biscuits. You can also talk about any & all knitting, sewing or stitching related issues you may have. These drop in sessions are free, & everyone is welcome. Please note that all knitting & sewing will done by hand-there will be no machines used. When Chas (James Fox), an "out of date" criminal enforcer kills someone he wasn't supposed to, he has to go on the run. 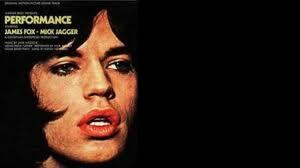 He takes refuge in a basement room belonging to Turner (Mick Jagger), a former rock star who has "lost his demon" and now lives as a recluse in his dilapidated house with his secretary/lover and an androgynous French girl. In these drug-strewn surroundings, worlds collide and identities merge. "I know who I am," Chas tells Harry early on. 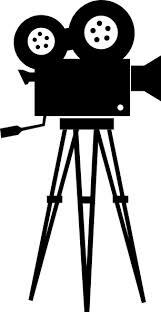 He (and viewers) will become less sure as Performance unfolds. Doors open 7:30pm, Introduction 7:45pm, Film 8:00pm. Tickets cost £8 (including a glass of wine or drink), and are available in the library (on Mondays, Wednesdays, Fridays and Saturdays) from Friday 10 October. There is a limit of two tickets per person. 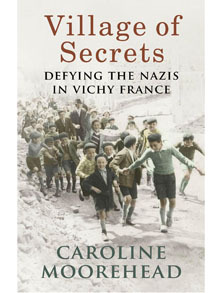 On Monday 27th October at 7 pm, local author Caroline Moorehead is discussing her new book about Vichy France. 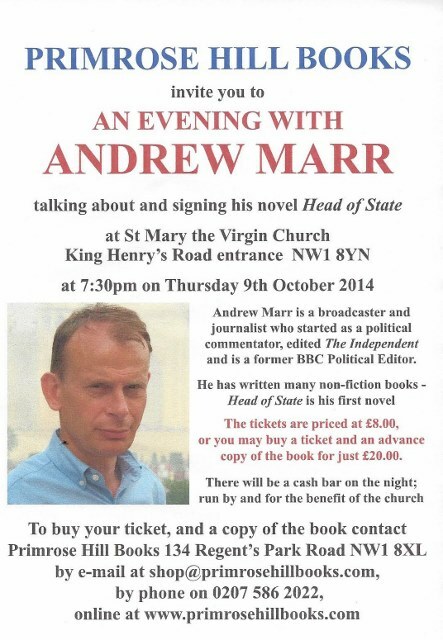 The talk is taking place in the library, and tickets cost £2 on the door. Homework Club is run by an experienced, qualified Teacher. She is available to help children between the ages of 5 and 11 who need any assistance with their homework. 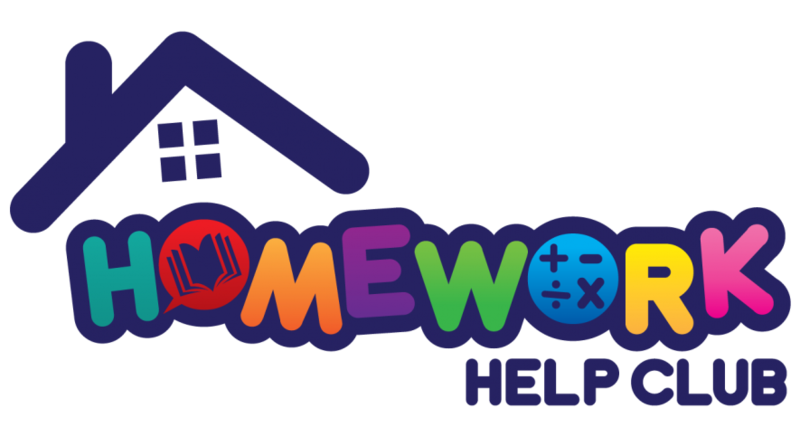 Children can also come to Homework Club to work on their assignments alone if they prefer. We have some great new books in the library. Below is a list of our most recent acquisitions. 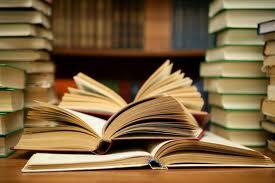 The October PHCL Book Club is taking place on Thursday 16th October at 6:45pm in the library. This month's book is All the Pretty Horses, by Cormac McCarthy. 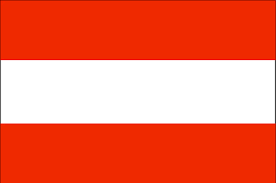 A talk about a young woman’s survival in German-occupied Austria during the second world war, by Christine Garner. 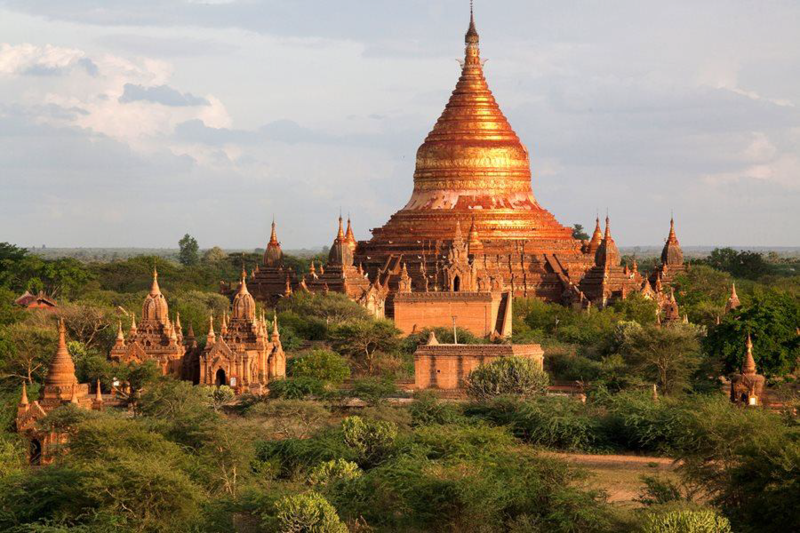 Hear about Burma in an illustrated presentation from Paul Watkins following his travels through the country. 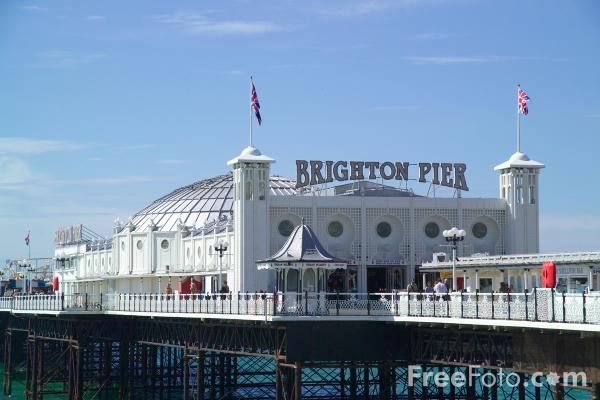 Anthony Wills’ fascinating study of seaside piers is published by English Heritage. 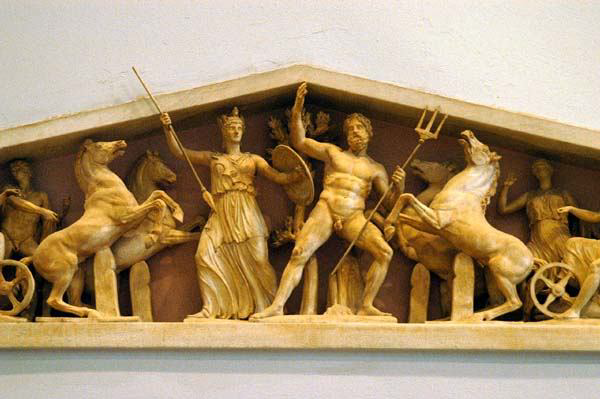 Meet at 1 pm in Room 18 of the British Museum for a gallery talk on the sculptures of the Parthenon. 29 October- Calvary Drama starring Brendan Gleeson about a good-natured priest facing troubling circumstances on the West Ireland coast. 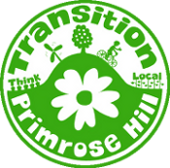 Primrose Hill Community Association will be having its Annual General Meeting on Thursday 2nd October at 7pm at the Community Centre, 29 Hopkinsons Place, off Fitzroy Road, NW1. Drinks and nibbles will be available from 7pm with AGM business taking place at 7.30pm. The AGM will be followed at 8.30pm by the Community Choir playing songs on the recently donated ORIGINAL Hopkinsons piano which was made in Hopkinsons Place. 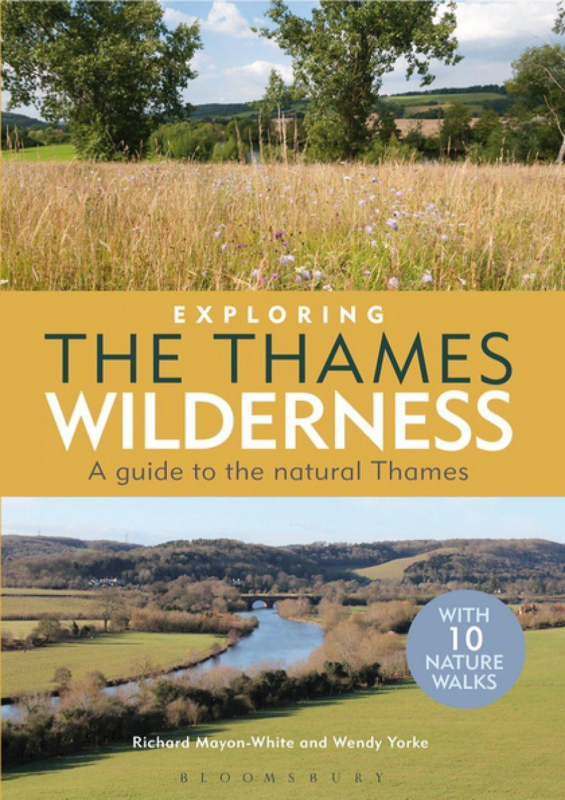 Wendy Yorke, Volunteer Director & River Thames Society & Projects Manager, Thames Wilderness Project, is discussing her new book Exploring the Thames Wilderness: A guide to the natural Thames in the Community Centre between 7pm-7:30pm. Wendy will sell copies of her book after her talk, at the discounted rate of £12. Proceeds will go to river restoration projects through the River Thames Society, a UK registered charity. Admission, payable at the door, is £3 for members of the Association, £4 for non-members, and includes a complimentary glass of wine or soft drink. The Community Centre are running brand new drama classes on Wednesdays 12th &19th November, between 6:30pm-8:30pm. These sessions will be free of charge, and if there is enough interest, the classes will become a regular edition to the community centre's programme of activities. Do you know your oak from your ash? Or your birch from your beech? Transition Primrose Hill and Primrose Hill Community Library are running a fun competition over the half term break for children - adults welcome too - to find and identify common and uncommon trees in Primrose Hill. It will get you out and about in places you may not have visited, and give you pointers for discovering more about our amazing variety of trees. You can pick up an entry form and map in the library from Friday 17th October. 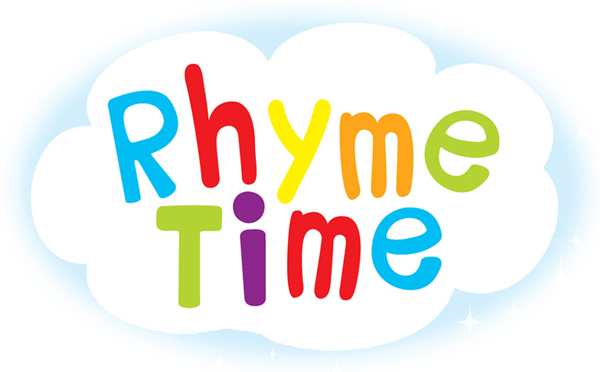 There will be a prize giving for under 8s, 8 to 18s, and adults on Monday 3rd November in the library at 4pm.